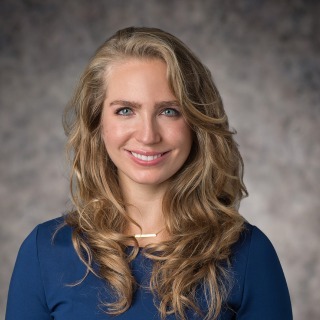 Laura Vittet-Adamson is an associate in Hughes Hubbard’s Washington, D.C. office. She is a member of the Anti-Corruption & Internal Investigations practice group. Laura represents clients on a broad range of matters involving the Foreign Corrupt Practices Act. Prior to joining Hughes Hubbard, Laura clerked for the Chief Justice of Rwanda where she assisted in drafting Supreme Court opinions for both criminal and civil cases, resolving issues of statutory interpretation and constitutional law for application in active cases, and conducting comparative legal research on existing expropriation legislation for review by the Rwandan Parliament. In Rwanda, she also designed and managed a research project on the impact of foreign investment on Muslim communities, in partnership with Rwanda’s Center for Conflict Management and the Rwandan government. Before her work in Rwanda, Laura was a project assistant with UNESCO Asia-Pacific in Bangkok, Thailand, where she researched and developed UNESCO’s Asian-Arab Interregional Dialogue Program.